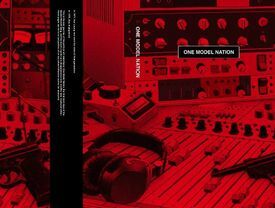 The Copacetic Comics Company | One Model Nation by Jim Rugg, C.
One Model Nation is an alternative history set in Germany during the days of the Baader-Meinof in which a "political art noise band,", One Model Nation (a group that seems to ask the question, "What if Joy Division were German?") enters into the mix and changes the course of history, launching a revolution. 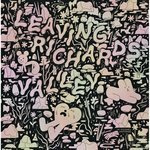 An engrossing tale for the rock history minded, told in 120 pages of expertly paced and rendered art by Pittsburgh's own Jim Rugg!